*...the Russian Spy Agency employed seven-year-old spies? *...the American Spy Agency's top scientist, Dr. Pepper, cloned its most successful agents? 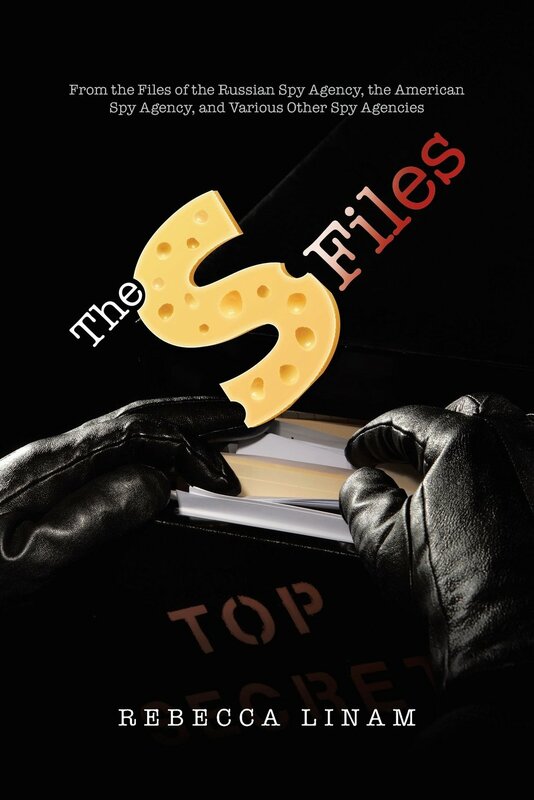 *...the Japanese Spy Agency developed a type of cheese that boosted its agents' success rates by up to 25%? *...the Spanish Spy Agency invented its famous tickle torture? *...the Flemish Spy Agency uncovered a Martian plot to take over the world? *...the Phlegmish Spy Agency was responsible for many major flu outbreaks during the Cold War? You might also think that backwards Russian pig-Latin is not a real spy code, but it's listed in the Russian Spy Agency handbook. This book explains how it really happens. This is spying in its true, exposed form.